Exploring Progressive Web Apps to Enhance eBay’s Mobile Experience — A look at how eBay is using PWAs to enhance the offline experience and spot any network connectivity red flags. Building Mobile Apps Using React Native and WordPress — Covers the foundations for building a mobile e-commerce app with React Native and WordPress. Intermediate to Advanced Tutorials for Developers: 14 Day Trial — The authors and developers you have grown to trust offer bite-sized chunks of tutorials, tips and best practices to raise your game. Building a Progressive Web App in React — High level pointers if you’re considering building a PWA including a sample one-file app that uses Firebase for data storage with offline support. Announcing Fuse Open: Making Fuse Free and Open Source — The entire Fuse platform will now be free and open source. Browsers, Not Apps, Are Still The Future of Mobile — And the web is still most popular mobile operating system in the world. Google I/O Developer Roundup: What’s New? — Includes some important announcements regarding the mobile web and Android. Responsive Tables, Revisited — Using CSS to convert table rows to a horizontal layout for mobile devices. Progressive Web Apps on the Desktop — While not about mobile, per se, this reinforces the idea that a PWA has the benefit of working across multiple types of screens. Build an Ionic App with User Authentication — An example using the Okta API and OpenID Connect (OIDC). 10 Myths About Hybrid Development (and How to Correct Them) — Some arguments in defense of hybrid apps. 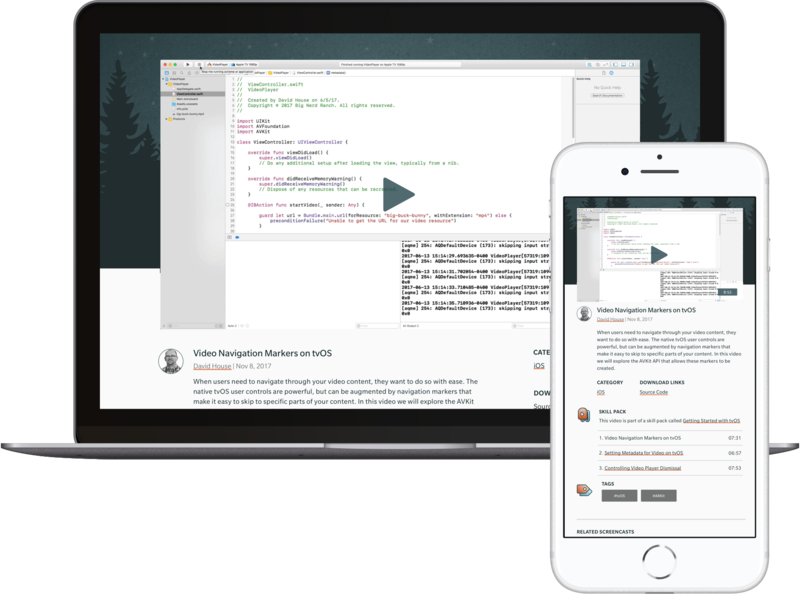 Introducing ML Kit Beta — A new SDK that brings Google’s machine learning knowledge to mobile devs in an easy-to-use package on Firebase. Building a React Native App using Expo and Typescript — The first of a two-part guide on how to create a React Native app using Expo & Typescript. Getting Started with Firebase ML for iOS — How to use the machine learning kit released by Google at I/O. Building Beautiful UI with Flutter — Four starter app kits and UI themes for Flutter developers.